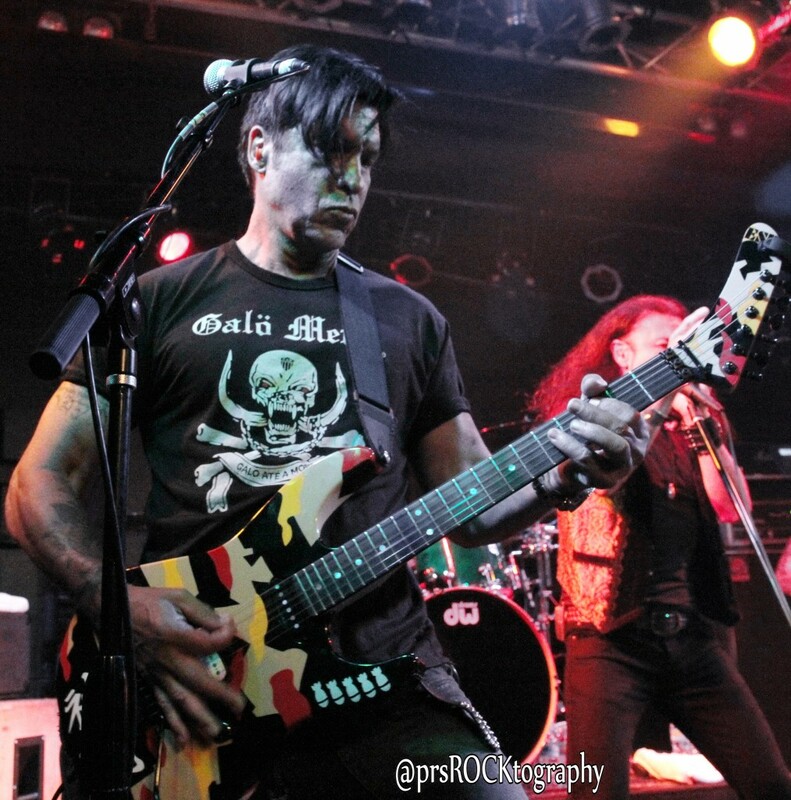 Home›Reviews›Lynch Mob - Heavy Metal Guitar Legend George Lynch Returns to Vamp'd! 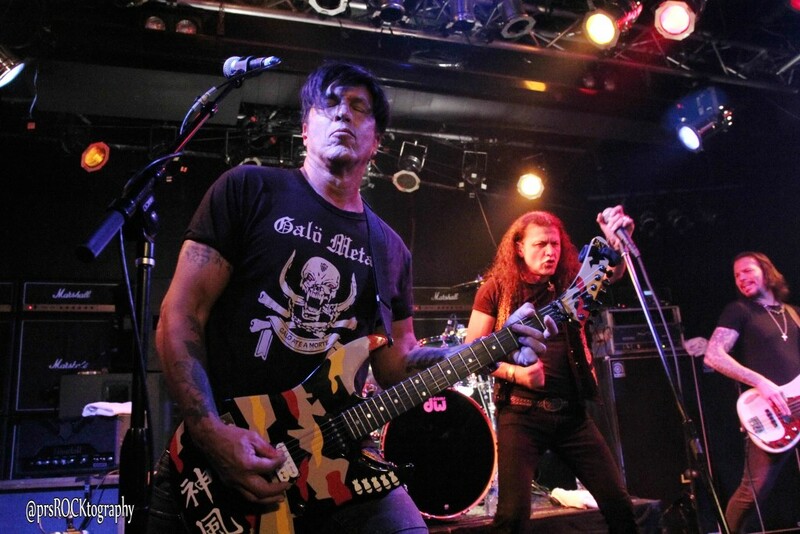 Lynch Mob played Vamp'd on Saturday, September 26, 2015. 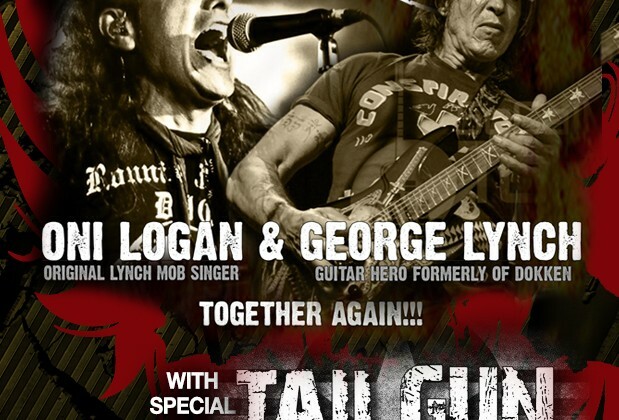 Although legendary axe slinger George Lynch has graced the Vamp'd stage in recent years as a special guest of Sin City Sinners a time or two, no incarnation of Lynch Mob has in about four years. As big a fan as I've been of his work, be it in Dokken, this act, or other projects he's injected himself into, I almost didn't attend as I was slated to work and someone else was originally scheduled to cover it. I'm sure glad that there was a last minute change of plans. 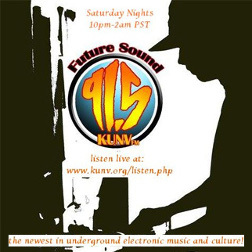 Any time that one can witness the sonic wizardry of Mr. Scary in person, it's a treat and a memory to be treasured for the ages. First up was newish local favorites TailGun. These guys are ballsy and deliver, playing mostly originals as of late, which I continue to hear. I certainly know what Dru Jaxin, their charismatic front man with the formidable delivery, stage presence, and vocal range is capable of. I've seen him as part of a few projects over the years and he brings 1001% to his performances. Unfortunately, my timing was off this night and I only caught their final original number, "Raise Some Hell." Judging from this one original and Dru's track record in picking musicians to play with, I regret missing their hard rocking set and look forward to finally catching a full performance. Using a pre-recorded moody intro while the customary black curtain was still up, Lynch Mob had the decently filled venue awaiting a familiar opening track. "She's Evil but She's Mine" delivered the goods to those awaiting something from the post-Dokken debut of George's. Although that release featured his old compatriot "Wild" Mick Brown on the skins as well as then-newcomers Anthony Esposito on bass and Oni Logan on lead vocals, only the latter remained in the lineup for this tour and evening. Oni had been away for quite some time, but has returned in recent years, rekindling the original magic which had seemingly dissipated since 1990 to a degree. That's not to say that Lynch Mob hasn't had competent vocalists since, but I believe that most of the fan base associates Logan with being "the voice." "River of Love," probably the second biggest fan favorite, was plowed into next; it was another track of the five culled for the night's performance of Wicked Sensation's twelve cuts. A fresh bluesy intro preceded "All I Want," followed by "Hell Child." All of these were performed with the gusto you'd expect of the original group, given the undisputed talents of founding BulletBoys skinsman Jimmy D'Anda and journeyman bassist Sean McNabb (ex-Quiet Riot, ex-Dokken, Burning Rain). Mr. 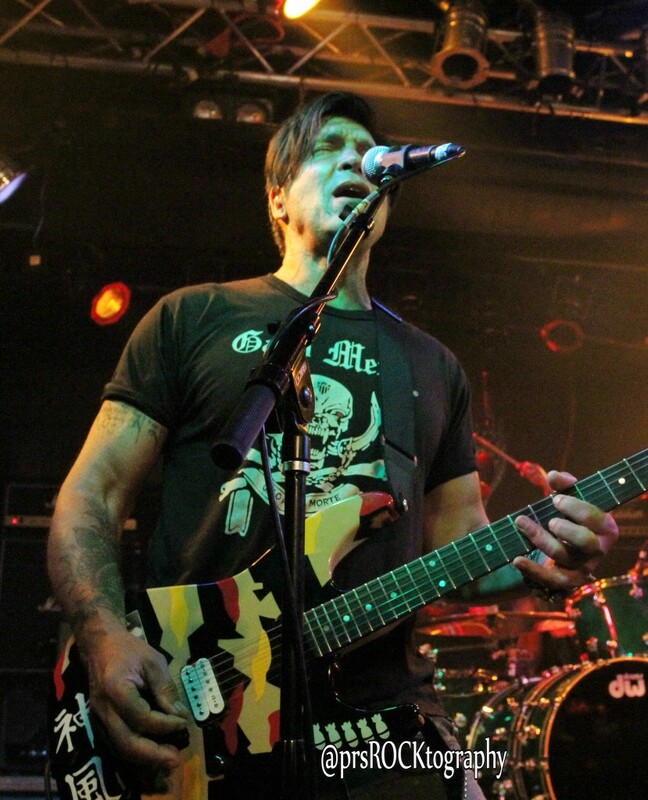 Scary himself, George Lynch! 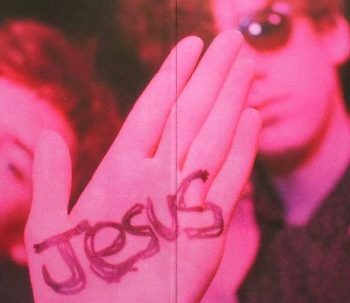 Switching gears, a track called "Believers of the Day" from the somewhat recent Sun Red Sun was song number five. It provided a nice contrast while not stylistically veering off into uncharted territory as some other LM albums have since 1990. Knowing that George is a devotee of Hendrix and has been since his formative years, he does like to, and has been afforded to, not being under the constraints of the group that launched his fame, jam when possible. Tonight we were blessed with a snippet of James Brown's "I Got You," a little metallized, but pretty true to form. 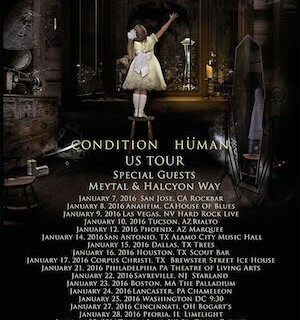 In recent years, Lynch has reunited with classic vocalist Oni Logan! Then came the new track "Testify" from their latest full length, Rebel, released on 8/21 via Frontier Records. A plodding rocker, it certainly didn't disappoint. The next tune, "Automatic Fix," had Lynch tear up the frets of a Les Paul, a model of a guitar which I'd never see him play on a public stage. Nice to see unexpected twists and turns; this gives each of George's performances tension. Back to familiar territory and the Dokken chestnuts. "Into the Fire," from that band's breakthrough Tooth and Nail release, quenched the thirst for nostalgia, followed by the follow-up LP's "The Hunter." 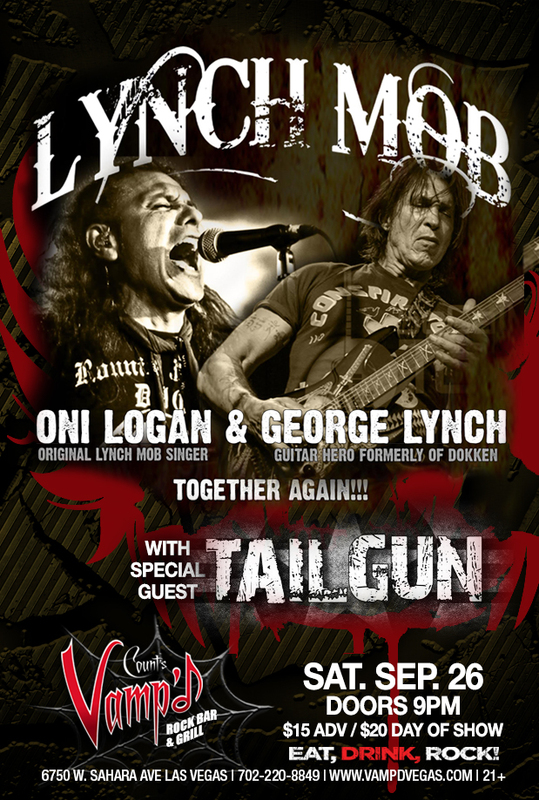 Having never seen Oni perform with Lynch Mob before, I was curious to hear how he would tackle Don Dokken's vocals, which are markedly different in style, certainly less soulful. I'd have to say that he did a fine job overall, although some of his top range wasn't showcased as before. The ex-Dokken guitarist doing what he does best on a live stage. Sean McNabb. 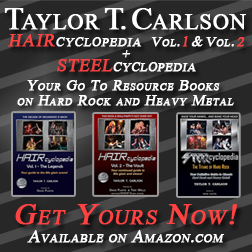 One of the go-to bass players if you have a hard rock band mining the L.A. metal explosion sound of the illustrious 80s. I've always enjoyed what he brings to the musical table. A solid foundation for whatever rhythm section he's 50% of, a strong backup vocal, and a laid back coolness. Well, he upped his musicality to me on this night with his short but sweet solo. Chops I'd never seen him demonstrate. Taste. Funky shredability. Then, of course, the moment every guitarist in the house was waiting for. The guitar solo, which only GL could coax out of his six string. A nice fresh improv led into his signature instrumental "Mr. Scary," which adorned 1987's Dokken release, Back For the Attack. Lynch to me is one of a handful of 80s guitar heroes with a lasting impact to this day, eclipsed only by Eddie Van Halen, As such, it's jaw-dropping to see him in an intimate venue after the glory days as mostly arena openers. 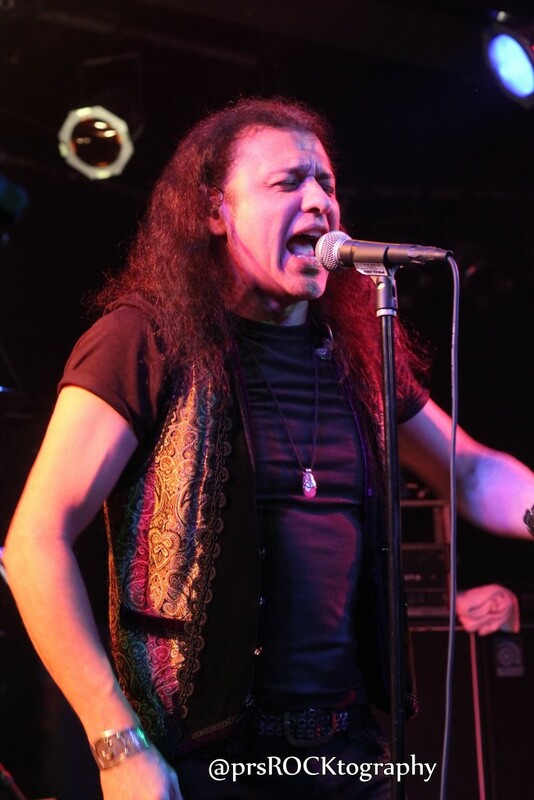 Vocalist Oni Logan, who can also be heard these days in Dio Disciples. Teasing us with the intro to BulletBoys' cover version of "For the Love of Money" was something I expected and we got it. Excellent. 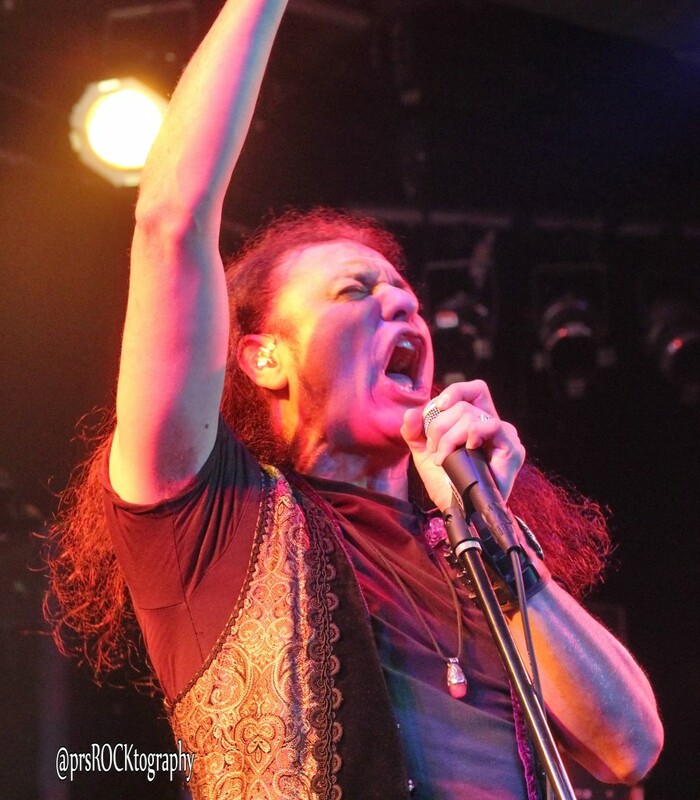 Another welcome surprise was Andrew Freeman, lately of Raiding the Rock Vault fame, but also a one-time frontman for Lynch Mob, who traded vocals on the title track of Dokken's sophomore LP, "Tooth and Nail." Returning for an encore, it was quite obvious that the Lynch Mob debut's title track, "Wicked Sensation," needed to be executed as well. All in all it was an outstanding night. Nothing was played off of the oft-overlooked second album (no doubt since Oni was replaced by Robert Mason for it anyway), but that was not a shock and the crowd was pleased nonetheless. Don't miss Lynch Mob the next time if you did not make it to this show. All photos copyright to Paul ROCK Santos. Used with permission. Vader Down - Marvel's Star Wars and Darth Vader Crossover!